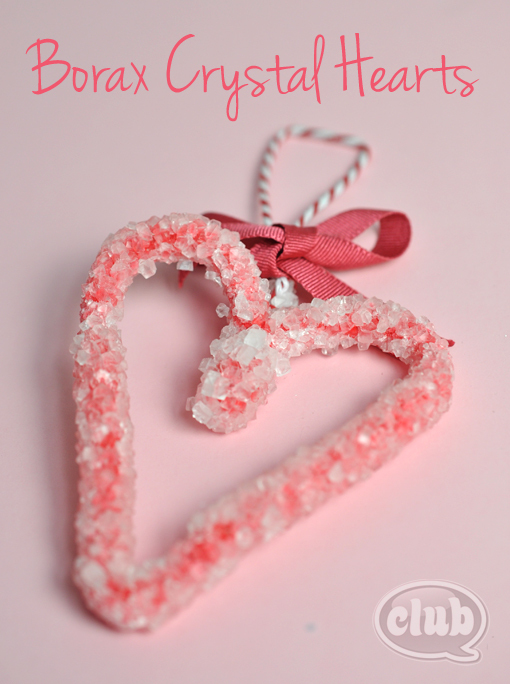 Borax Crystal Hearts: It’s a craft! It’s science! It makes a beautiful gift! 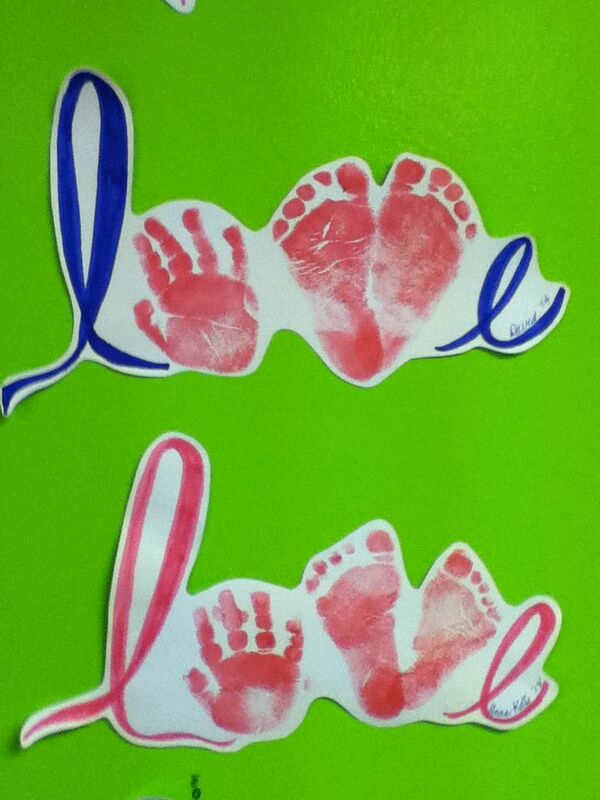 “Love” picture with hand and feet: This would be great to do with a smaller child who’s more limited in the crafting they could do. Imagine how nice it’d look on a canvas! Bonus- you could do this with 2, or even 3 kids by having them each contribute one hand or foot print, then write their names at the bottom of each print. 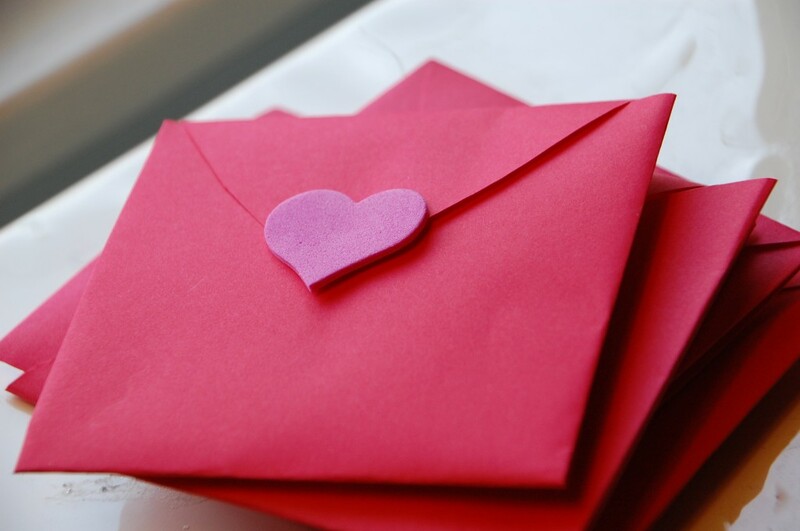 All-in-One Valentine Envelope: Simple and cute! Cut out a heart and follow the easy instruction for how to fold it into an envelope. Younger kids can draw on the inside heart, older ones can write sweet notes. 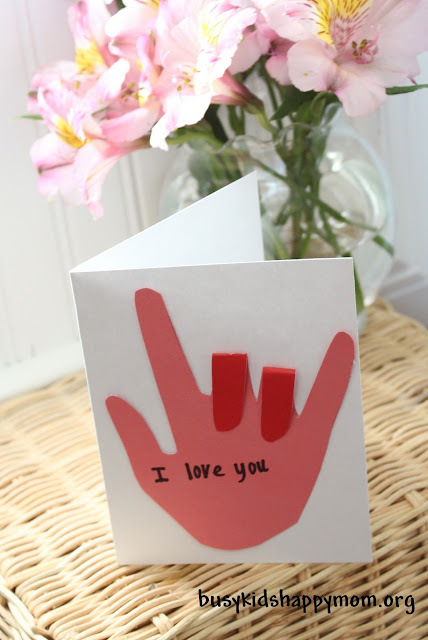 “I love you” Sign Language Hand: What kid doesn’t like to have their hand traced? Super cute, and you can use these hands on a heart, a card, a gift tag… the possibilities are endless. Bonus: this is a great opportunity to do a simple lesson in sign language and work on small motor as you teach the child to say “I love you” with his hand. That should be enough to get you started! There are so many great V-day crafts. It was hard to choose just a few! Share your favorites in the comments, if you like!